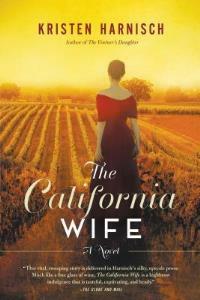 In my review of The California Wife, I mentioned being intrigued by Kristen Harnisch's depiction of the characters' winemaking business; you don't often get to see the inner workings of the wine trade depicted in historical fiction. In today's guest post, she takes us to northern California in the late 19th century, introducing us to the industry pioneers, the techniques they used to make their businesses thrive, and the hardships they endured along the way. Most wine lovers are familiar with the Judgment of Paris, the competition arranged forty years ago by wine expert Steven Spurrier between the best French and California wines. In a blind tasting in 1976, France’s foremost wine experts declared two upstart California wines superior to renowned French bottlings from Bordeaux and Burgundy. This event—so colorfully portrayed in the 2008 movie Bottle Shock—established Napa Valley as one of the world’s greatest winemaking regions. 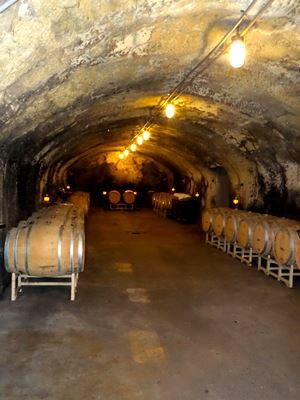 What is not commonly known is that the golden age of winemaking in northern California started during the nineteenth century on the heels of the Gold Rush and was in full swing before the dawn of Prohibition. While living in the San Francisco Bay Area and traveling in the Loire Valley of France, I was struck by the beauty of the vineyards and intrigued by how generations of families had battled blight, mildew, rot, and pests to produce fine wines. These vintners approach their work with a centuries-old blend of passion, persistence, art and science. Their dedication sparked the idea for my series about the ambitions of two French-born vintners to establish an American winemaking dynasty at the turn of the twentieth century and set me on a new path of discovery. Researching vineyard life in the late 1800s was exciting. Visiting a Loire Valley vineyard and touring historic Napa vineyards by bike and on foot were delightful. I snapped photos of ripening grape clusters, scribbled down notes about historic wineries, sifted the rough, porous clay loam through my fingers, and, of course, sampled the wines! 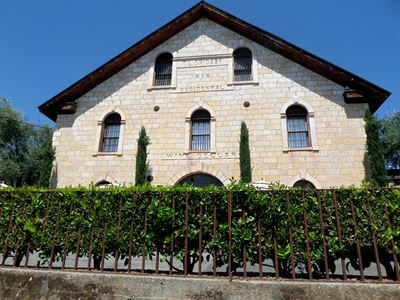 I also delved into French and California history books, read years of nineteenth-century trade papers, consulted a master winemaker, and reviewed old maps and photographs at The Napa County Historical Society. Although I had a vague outline for the novels, my research fueled the stories for The Vintner’s Daughter and The California Wife. The pioneers and economics of the wine trade in the late 1800s provided a treasure-trove of historical drama for the backdrop of the series. Many who came to California for the gold stayed for the rich soil and climate, so perfect for farming sheep, cows, fruit and vegetables. The first northern California winemakers—notables such as Jacob Schram, Charles Krug, Gustave Niebaum, Georges De Latour, Jacob and Frederick Beringer, the Nichelini family and the founders of the Italian-Swiss Colony in Asti—cultivated the first vineyards and the goal that one day their wines would compete with the finest French and European vintages. Chinese laborers, featured in my first novel, formed the backbone of the viticultural industry of California. After they helped build the railways, they found new work picking, pruning and digging cellars out of limestone with their pickaxes. Late in the century, as suspicion and racial hatred toward the Chinese grew, Italian and other European immigrant day laborers replaced them in the fields. As the century progressed, California women traded their kitchen chores for important roles in family-owned winemaking businesses. In 1886, after her husband’s suicide, Josephine Tyschon finished the Tyschon Winery (now the site of Freemark Abbey) and opened with a capacity of 30,000 gallons. 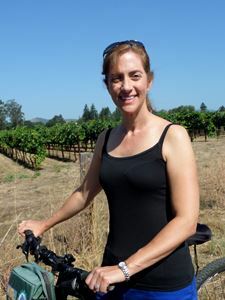 She cultivated 55 acres of zinfandel, reisling and burgundy grapes. Her neighbor, Hannah Weinberger, also took over her family’s winery, with a capacity of 90,000 gallons, after her husband’s death. Weinberger won a silver medal at the 1889 World’s Fair in Paris for her wine, and was the only woman in California to bring home this prestigious award that year. 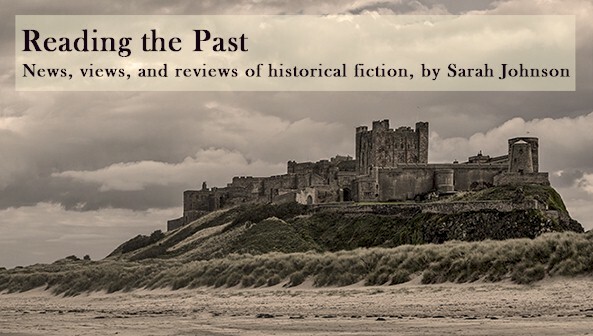 The strength and determination of Sara Thibault, the heroine of my novels, was drawn from these pioneering women. Just as California wines started to gain global recognition, catastrophe struck. When the phylloxera—a louse that kills grape vines by sucking them dry of nutrients—hit California in the late 1880s, it laid waste to sixty percent of the Napa vineyards. The less hardy gentleman farmers, who’d purchased vineyards for the prestige of making one’s own wines, abandoned their farms and returned to San Francisco. The natives and more savvy newcomers (like my character Philippe Lemieux) took advantage of the cheap land, replanted with phylloxera-resistant rootstock, and grew bumper crops of grapes within five to seven years. By the late 1890s, after having suffered through the ravages of the phylloxera, California vintners were determined to protect and bolster their wine industry with scientific innovation and creative ways to brand their wines. Most vintners now preferred gravity-flow wineries, invented in the 1870s, to move the grapes through the winemaking process using gravity instead of hoses. 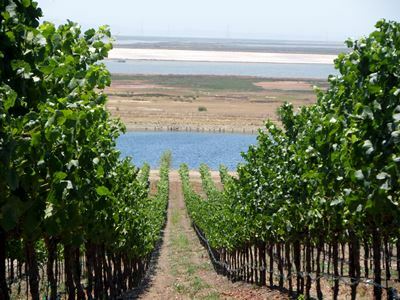 In place of head-trained vines, farmers now planted trellis-trained vines, which allowed for the best balance of sun, shading and air circulation through the vines—and yielded far more grapes. As the railway systems improved, vintners shipped their wines to other parts of California and the United States, they opted for the more expensive bottles instead of barrels. Barrels did not offer the advantage of brand identification, and thirsty railway men had been known to drink the wine inside and replace it with water or vinegar. 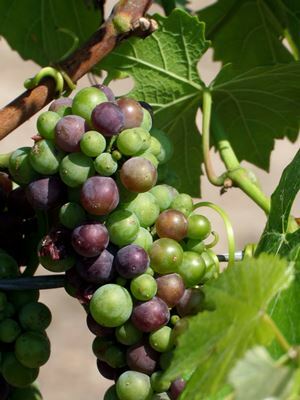 As the supply of wine and eastern demand for it increased, large entities like the California Wine Association refused to pay the grape growers their asking price, and this sparked tensions amid grape growers, who could no longer afford the sky-high labor costs. These price wars drove the price of California wine down, and some of the smaller operations out of business. The largest growers, many who provided sacramental wine to the Catholic Church, also negotiated their own contracts with wine dealers, and found unique ways to thrive during the price wars at the end of the century. Intertwining this rich era of winemaking with the story of my characters Sara Thibault and Philippe Lemieux was a true joy. Winemaking, I’ve discovered, is very similar to novel writing: it is an exercise in passion, patience and perseverance! Cheers! The California Wife was published by HarperCollins Canada in February in trade paperback (C$22.99), and the US edition is published by She Writes Press ($17.95) this month. Visit the author's website at www.kristenharnisch.com. Such an interesting industry with lots of opportunities for storytelling. I'll have to check her book out! I found all the details on winemaking fascinating, even though I'm not much of a wine drinker. And the research sounds like great fun. Great post, Sarah (and Kristen). But now I'm thirsty . . .